Roman Kim was born in October 11, 1991 in Balkhasch (Kazakhstan). 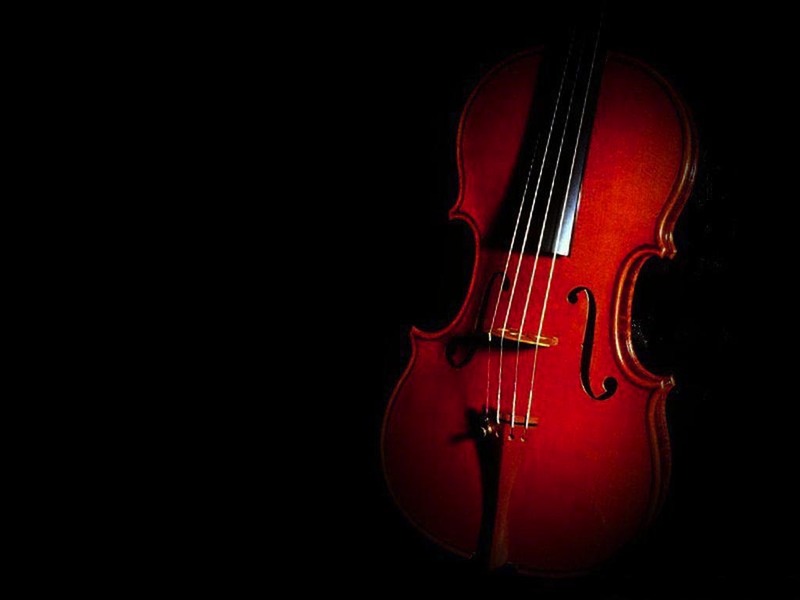 He has begun study violin at age of 5. When Roman was 7 he took the first place in a Region Competition and a month later won Republic Competition in Almaty. In February 2000 he entered Central Special Music School attached to the Moscow State Conservatory in Moscow class of Honored Art Worker of Russian Federation Turchaninova Galina. Roman is a laureat of many competitions and festivals. Now he is a 8 year pupil of Central Music School. He had concerts in Germany, France, Lithuania, Slovenia, South Korea. 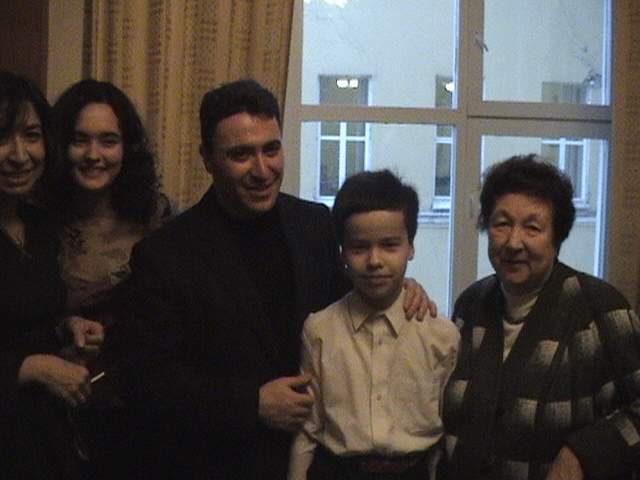 In December of 2004 Roma took part in Maxim Vengerov masterclass. The same year he became participant of "Mstislav Rostropovitch foundation"
He also performed with symphonic orchestras, with conductors as Misha Rakhlevsky, Dmitry Orlov.